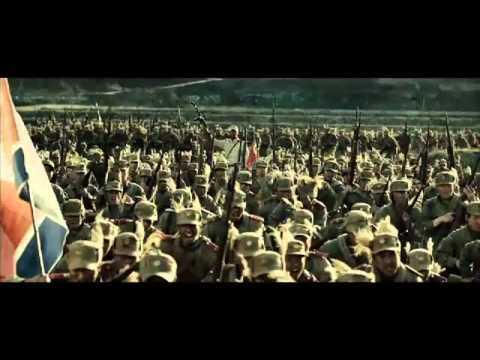 Filmmaking is one of the arts a society uses to understand its own history. 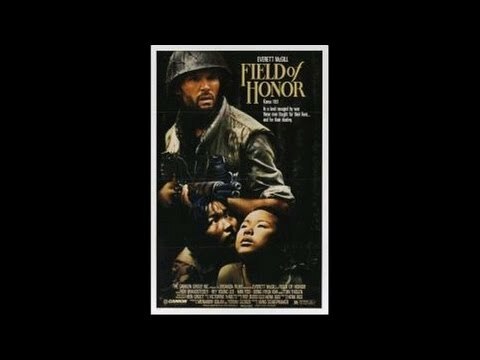 The best Korean War movies struggle to make sense of the civil war (1950-1953) which escalated into an international conflict resulting in the two Koreas we know today. 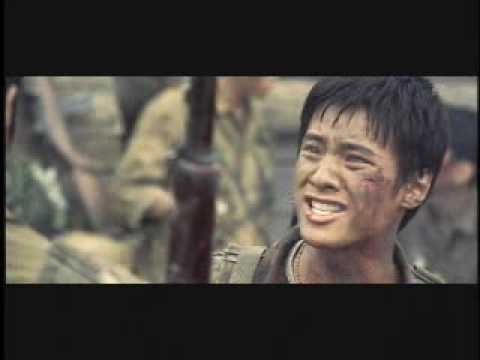 This is a list of all Korean movies about the Korean War, ranked best to worst by votes from fans of the genre. 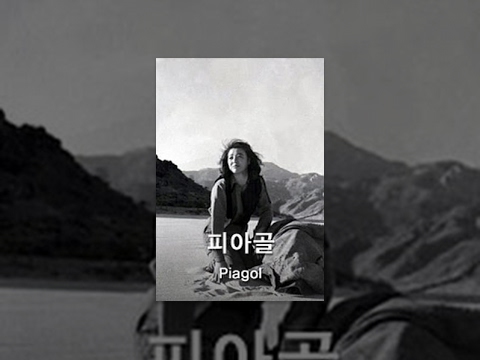 This list of Korean War movies includes the classics Piagol (1955), Five Marines (1961) and The Marines Who Never Returned (1963) all made within a few years of the conflict. 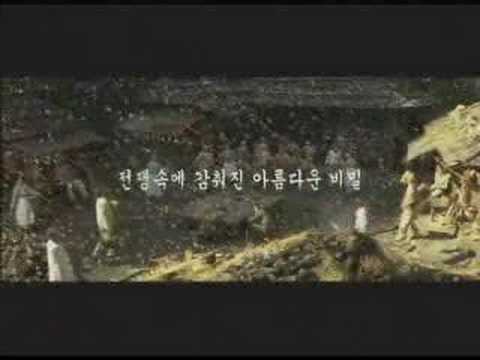 Later films dealing with the Korean War include Spring In My Hometown, following a family's relationship with the US troops, The Last Witness, in which a detective (South Korean superstar, Lee Jung Jae) investigates a story of POWs during the war, and The Front Line which depicts the final battle of the war and the determining of the border between north and south. 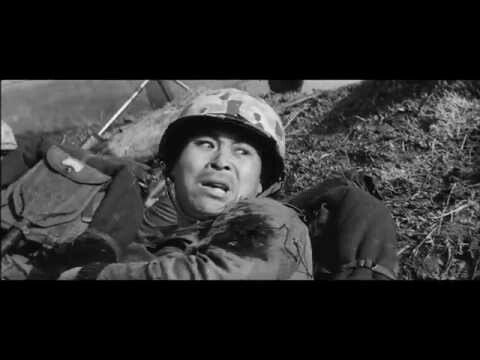 Most of these Korean war films are in the Korean language with subtitles, but they're really great foreign films. Let us know which of the films on this Korean War movies list you find most effecting by voting that film to the top of the list. 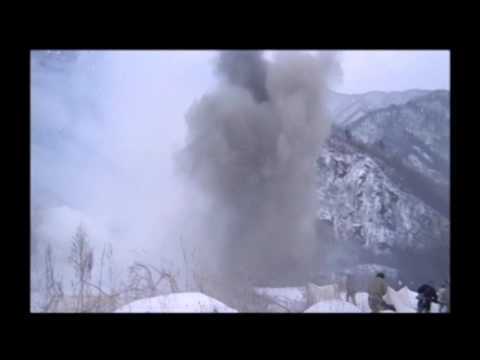 Spring in My Hometown is an award-winning 1998 South Korean film. 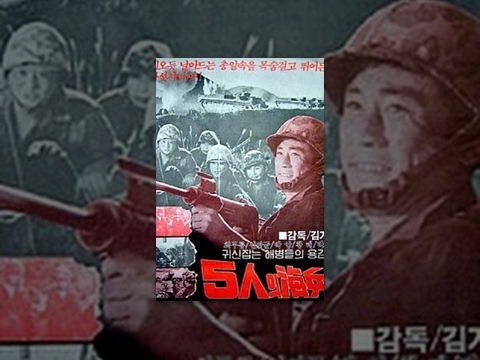 Five Marines is a 1961 South Korean film. It was popular genre-film director Kim Ki-duk's directorial debut.